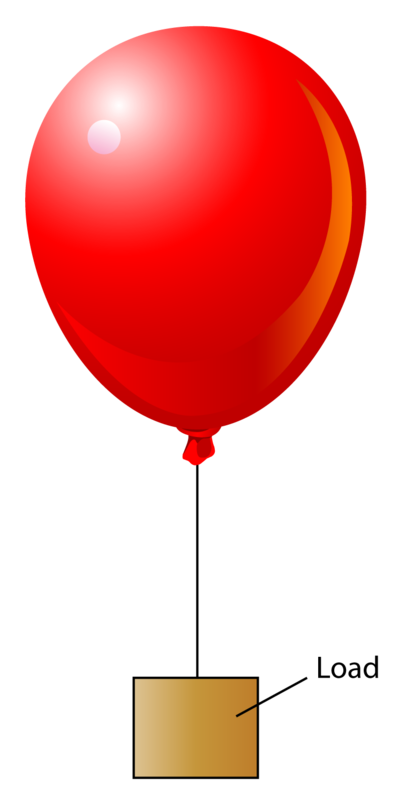 Calculate the mass of the helium gas in the balloon? 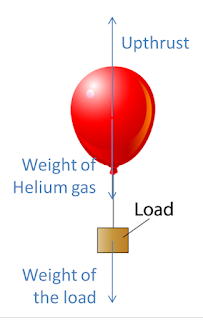 Find the weight of the helium gas? The balloon is then tied to a load of mass m kg, as shown in figure above. The balloon and the load float in the air stationary. Mark in the diagram, all the forces that acted on the balloon. 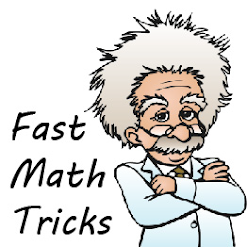 Write an equation to relate all the forces in )b) (i). Calculate the mass of the load, m.
If the string that is tied to the balloon is cut, Find upward acceleration experienced by the balloon?